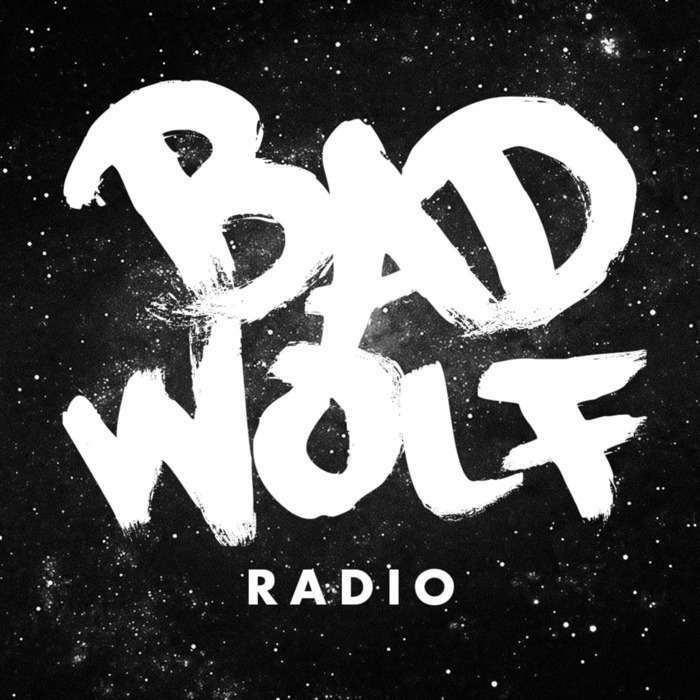 We were briefly lost in time but we have found our way back with a brand new episode of Bad Wolf Radio! Our two favorite listeners. We start out by reading some listener feedback which leads to our "Five Minutes of Danny Pink" and a discussion on if the TARDIS allows Vicki to speak Greek. The Doctor and Rose in Philadelphia. Tennant and Piper were in Philly and Aaron explains why he missed it. Included is a clip from the panel and audio from Smith and Tennant's video "fan-off." Spoilers. We talk about new info that has been announced about Season Nine including returning characters and casting announcements. The Time Masters? Arthur Darvill will be in a new DC Comics TV show and Aaron is really excited about it. Doctor Who fashion. Adam is concerned by the digression of the Eleventh Doctor's clothes. We discuss some set images that show a very different look for our once stylish Doctor. Classic series review. This time around we watch and discuss the Classic First Doctor Adventure "The Gunfighters."